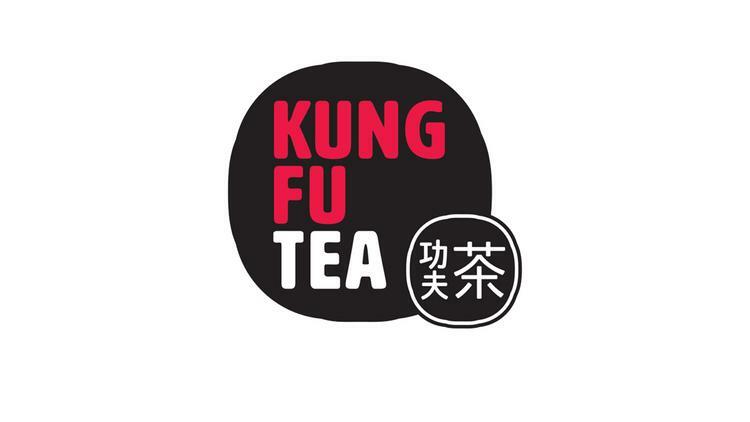 KungFu Tea is coming to Metro Centre at Owings Mills! 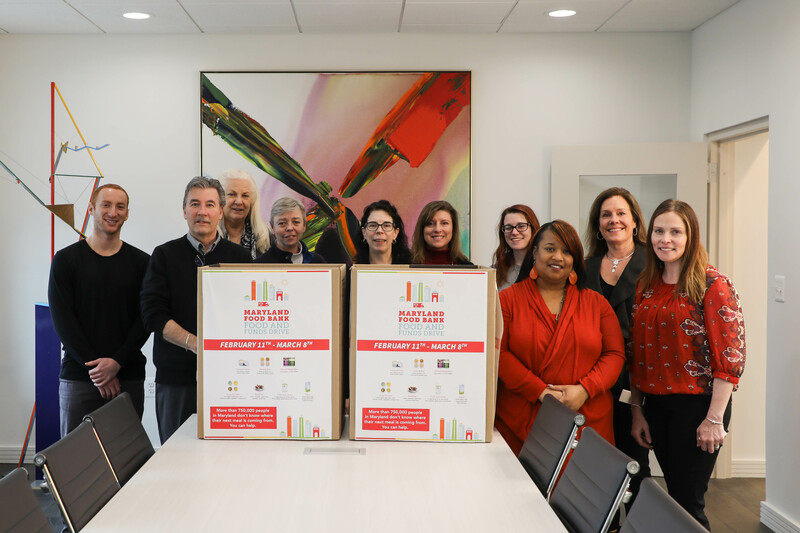 We dropped off our donations at the Maryland Food Bank last week — thanks to all who helped us do some good! 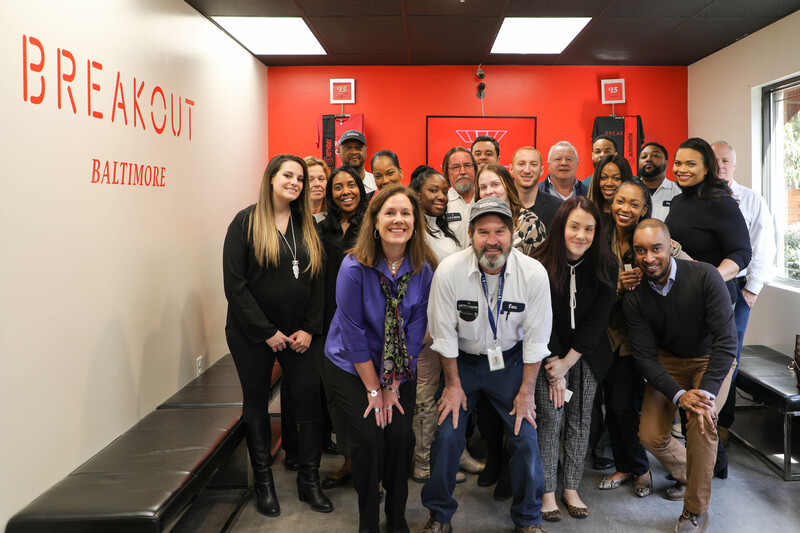 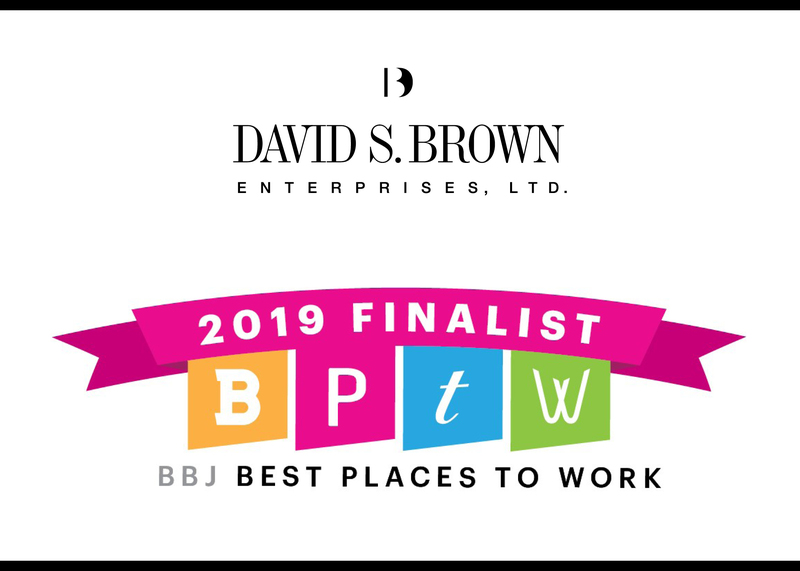 The David S. Brown Residential Management Team got together for some awesome team building at Breakout Games in Timonium!